Surveon Technology is a surveillance-oriented affiliate of Infortrend Corporation (TWSE: 2495), founded in 1993, the leading provider of high-performance networked storage solutions in the industry. 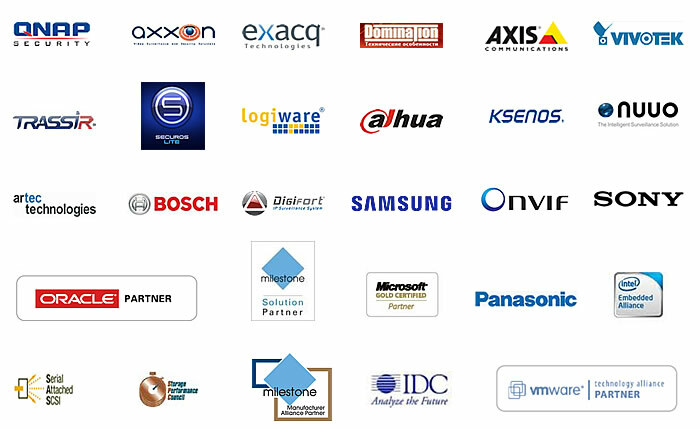 Equipped with in-house resource in design and manufacturing, Surveon is dedicated to providing enterprise end-to-end surveillance solutions including advanced IP cameras, hardware RAID server NVR, scalable storage, and comprehensive video management software, proven to be cost-effective and elevate beneficial results for business partners from various sectors, such as retails, airports, educations, utilities, critical infrastructures, financial institutions and metropolitan markets around the globe. 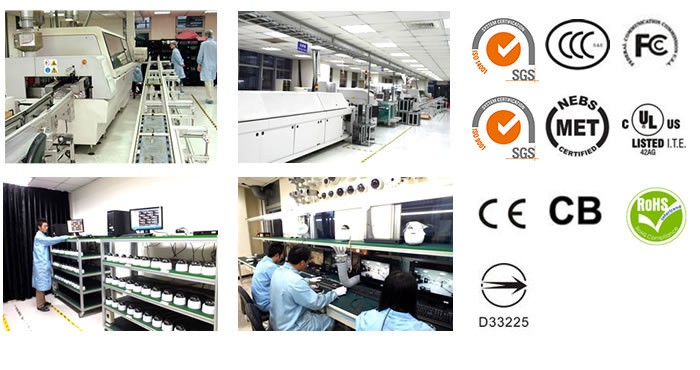 All Surveon products are with industrial-grade components to maintain low failure rates for 24/7 operations and manufactured on our self-owned ISO 9001 and ISO 14001 certified productions sites. As a global player in surveillance industry, Surveon fully supports and complies with the WEEE directive on waste reduction and RoHS directives on the restriction of the use of certain hazardous substances in products to protect our natural environment. 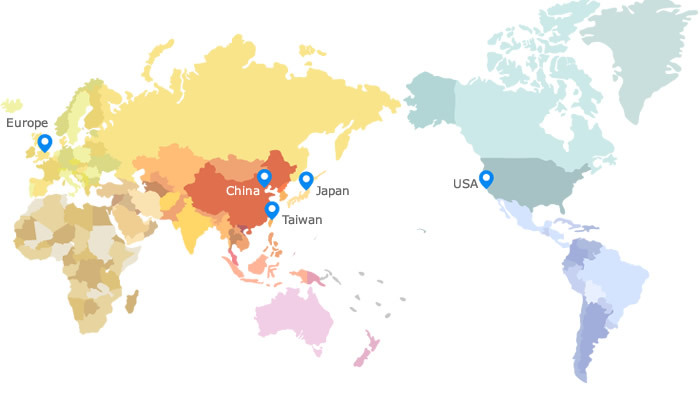 Surveon is headquartered in Taiwan, with its technology experts and a closed coordination with a network of regional offices in the US, Japan, Europe and China to deliver professional service and global logistics support to satisfy customers’ demands in a timely manner.